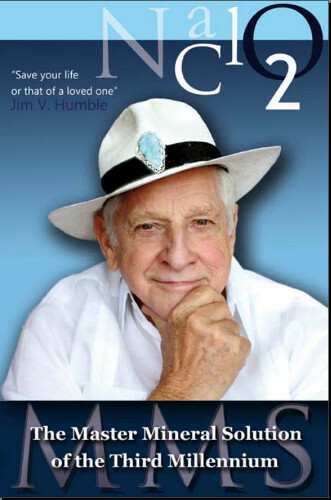 Introducing the MMS Health Recovery Guidebook, including my new Health Recovery Plan (HRP), available for download. 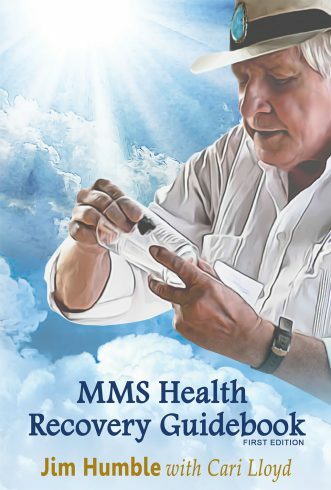 Discover the latest up-to-date information on my MMS technology, significant completely new data, and improvements that myself and others have determined through on-going use of MMS around the globe. Over 50 updated tried and proven protocols are outlined, including some key tips and secrets for all those who wish to recover their health from most illness and disease and/or learn about prevention and longevity! 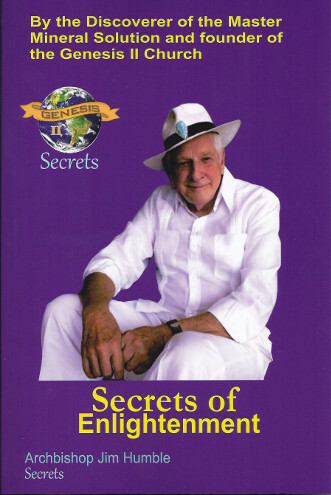 The health recovery procedures given in this book are the result of 20 years of teaching people how to use MMS. Scores of people worldwide have used and applied the principles outlined in my first books, or taught in seminars. As a result, over the years I have received a great deal of feedback, much of which has contributed to this book and to the development of my new Health Recovery Plan. Unfortunately there is much misinformation floating around regarding MMS, and this too, has compelled me to write this book. 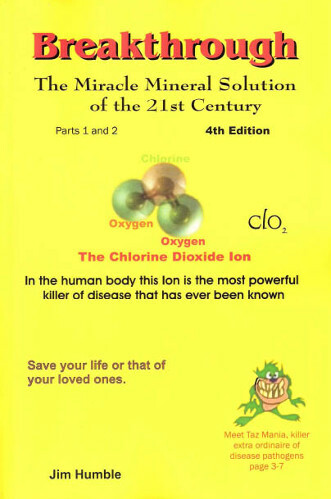 I have written this guidebook to help you learn the fundamentals of the Master Mineral Solution (MMS) in a clear and concise manner. This book is chock full of a number of protocols that when followed properly, help restore people’s health. Our Key Protocols go together with a number of Supporting Protocols to make up the Health Recovery Plan. In this book you’ll learn about the overall sequence or strategy for this plan. If you have a serious health issue of one kind or another from which you need to recover—this book is for you. Likewise, if your health seems to be “OK” but you would like to nevertheless achieve optimum health, this book is also for you. Whatever category you fit in—a basic ongoing routine with MMS can help you (and/or your loved ones and pets/animals) get healthy, keep you healthy, and help you maintain a good quality of life! The key is to use MMS properly—this book will show you how.